Discover the ultimate formula for Firm, Radiant and Youthful skin today! 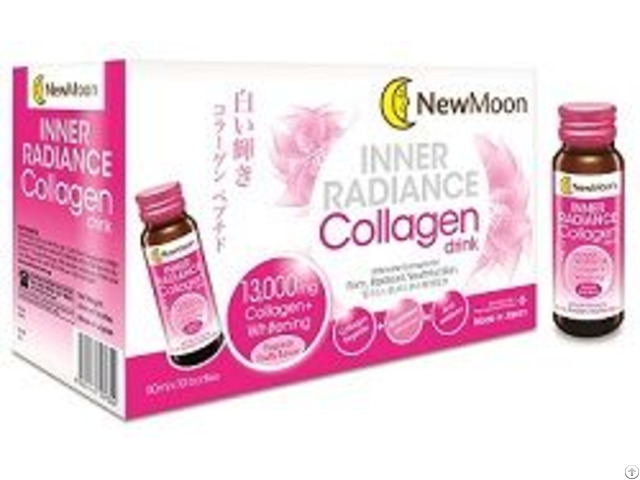 New Moon Inner Radiance Collagen Drink, the first premium collagen drink formulated and manufactured in Japan with high collagen content of 13, 000MG with active whitening properties to ensure essence of beauty ingredients are sufficiently delivered to all part of the skin. 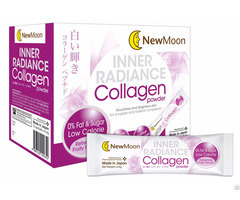 New Moon had just taken the Singapore beauty market by storm in April, with the launch of New Moon Inner Radiance Collagen Drink, selling more than 300, 000 bottles. 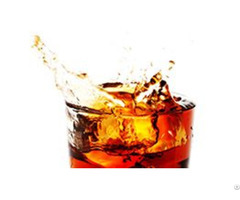 Its popularity being one of the collagen drink with the highest collagen dosage and whitening properties, receiving good reviews from customers. 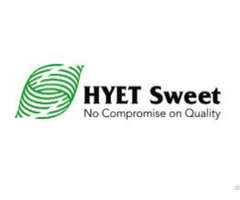 Recommended intake: 1 bottle daily, before sleep.